Viagra on line senza ricetta in dosaggio 50 o 100 mg. Comprare Cialis online sicuro su salutedelluomo.net a prezzo più conviniente. Farmacia sicura ed affibabile in The Language of Flowers, was a popular ‘Victorian’ form of interaction in which every flower had individual meaning. Understood and used by a variety of people it was primarily for sending loved ones secret messages (or so romance would have us believe. This mode of expression faded into insignificances in less than 100 years the subtleties of its signs and symbols superseded each day by something new. This body of work was begun in 1986 and has been shown in various forms over the years. 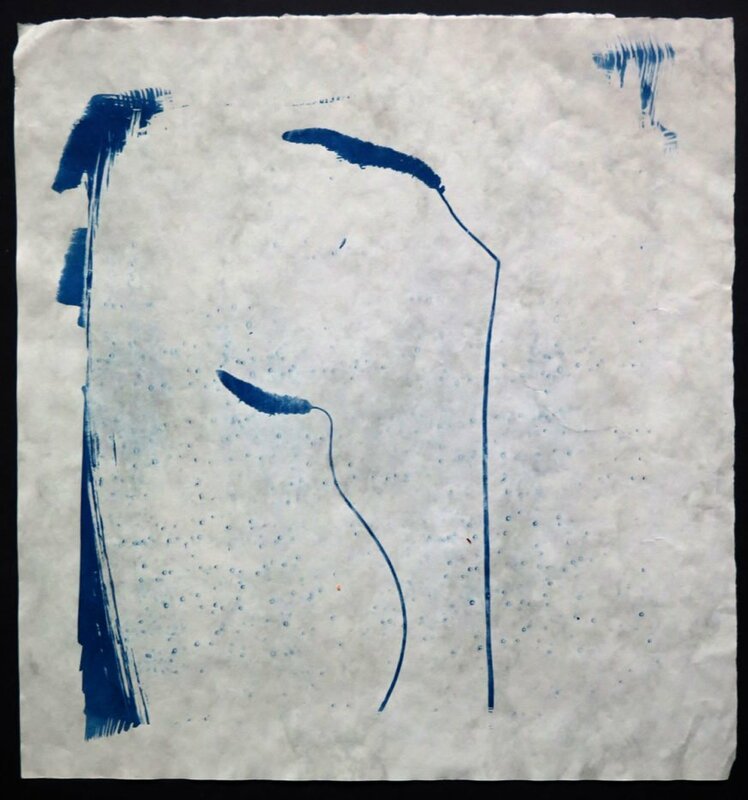 The images are produce as unique cyanotype prints on a range of different papers and surfaces. They are in a range of private and public collections at including the Victoria & Albert Museum, London. The Language of Flowers, was a popular ‘Victorian’ form of interaction in which every flower had individual meaning. Understood and used by a variety of people it was primarily for sending loved ones secret messages (or so romance would have us believe. This mode of expression faded into insignificances in less than 100 years the subtleties of its signs and symbols superseded each day by something new.